Monochrome window sticker to show your customers that you're on social media! 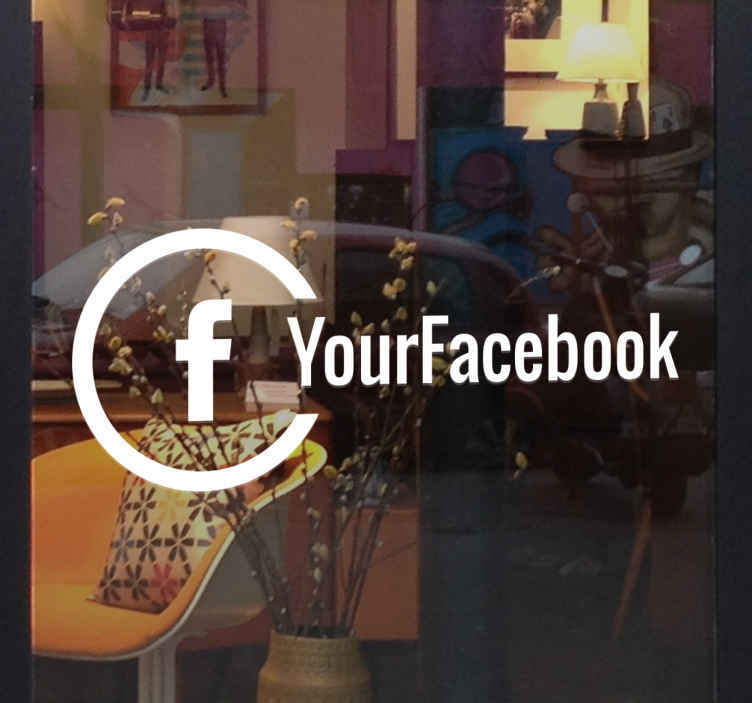 Use this shop front sticker for your business to advertise the Facebook page of your store. This sign decal is available in various sizes and 50 different colours with no risk of leaving air bubbles or a sticky residue.